Saab reminded her bashers that her parents raised her well despite having careers of their own. 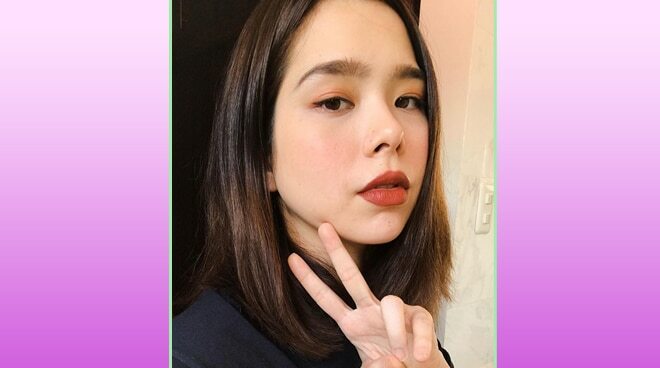 Last Saturday, October 13, Saab Magalona revealed that she experienced 'mom-shaming' for making her way back to what she loves doing the most after giving birth to her twins: singing. Saab, who happens to be the lead vocalist of the indie rock band Cheats which her husband Jim Bacarro is also a part of, narrated the incident by sharing a photo of her singing from one of their gigs. "Would you believe I actually got mom-shamed for continuing to gig with my band after giving birth," she wrote. She also reminded them that she is the daughter of the late rap icon Francis Magalona who pursued his passion for music and doing several other TV and movie projects and a mom who became a manager slash entrepreneur while raising eight kids. "Did they forget who my parents are," she added. Former The Voice contestant and Autotelic band keyboardist Kai Honasan also rallied behind Saab's back showed her support for her. "Please keep doing what you do and f the holier than thou mom shamers," Kai replied to Saab's tweet. Saab Magalona lost one of her twin babies after giving birth last February.